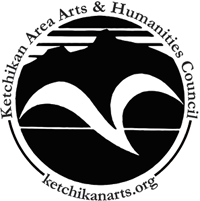 The Ketchikan Arts Council was founded in 1953 and incorporated as a nonprofit organization in 1970. In 1975, we had our first Blueberry Arts Festival. 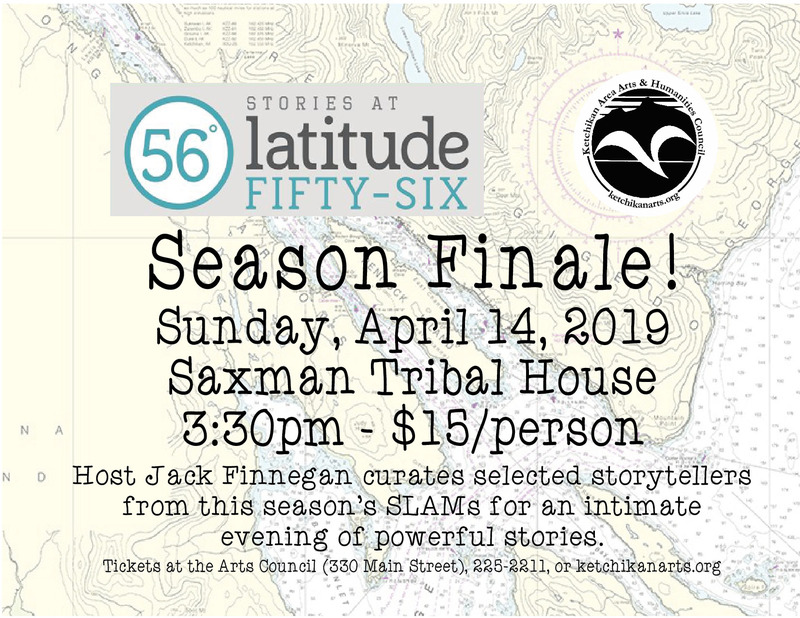 The name was changed to the Ketchikan Area Arts and Humanities Council in 1980. The KAAHC is recognized by the City of Ketchikan as "the official agency responsible for the advancement of the arts in the community" by proclamation. For many years the KAAHC was operated from the home of volunteers. By 1980 a part-time executive director was hired and by 1981 the position became full-time. 1985 saw the origination of the first annual Wearable Art and Fashion Runway Show. By 1987, growth in programs and services, and an increase in KAAHC members' involvement required the addition of a full-time administrative assistant, upgraded to a full-time program director position in 1990. 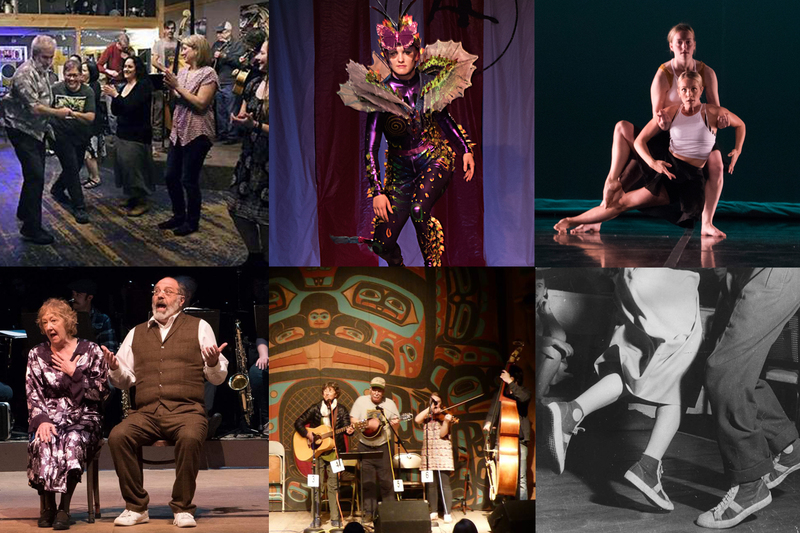 In 1998, the annual Gigglefeet Dance Festival was launched during the Blueberry Arts Festival, providing for a dramatic increase in summer programming and a long lasting partnership between KAAHC, First City Players and the Ketchikan Theatre Ballet. This and other expansions of KAAHC programming necessitated adding a halftime office manager which became full time in 2001, and was upgraded to operations manager in 2004. 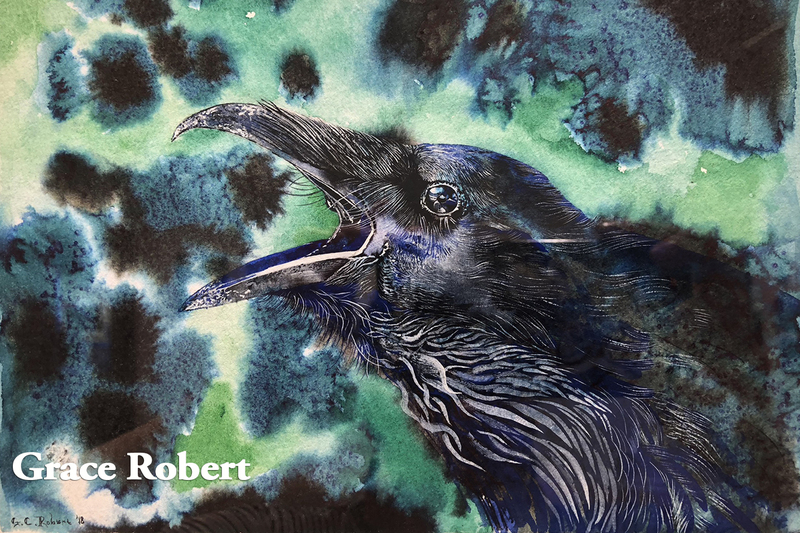 In response to sold out shows, KAAHC added a third evening Gala performance of the Wearable Art Show, and moved the all-ages show to Saturday afternoon, making room for what is now four sold out shows annually and KAAHC's biggest fundraiser. In 2013 KAAHC expanded the Blueberry Arts Festival down Main Street to include the City parking lot and more of Main Street, adding community art projects and more youth activities. The goal being, of course, is to fill Main Street from the bottom of the hill to the top with artist and activities! In 2017 KAAHC moved the Winter Arts Faire from the city owned civic center to the community center in the community of Saxman. The Saxman Community Center allows for much more parking and room for growth to add even more artists. Currently the Arts Council maintains three full time professionals, many volunteers and an awesome Board of Directors. In 2008 KAAHC noticed that a historic building on Main Street in downtown Ketchikan was available for purchase. The building was the Christian Science Church building, constructed in 1946. It was clear to the organization that the space was a perfect fit for the organization and the price tag was just right! With the help of the City of Ketchikan, Wells Fargo and our community members we were able to raise the funds needed within a few months to purchase the building at 330 Main Street. But that was just the beginning. The renovations of the building were the second step – a process the organization had never dipped a toe into before. Upon the purchase of the building, the Rasmuson Foundation was the first foundation to grant funds for the subsequent renovations needed and the M.J. Charitable Trust was the second. With the funds from the two foundations it was possible for KAAHC to begin renovations and to take a very small construction loan for the remaining costs. Renovation began in March of 2009 and were completed in August. The staff moved into the new home for the Arts Council and the Main Street Gallery in August.